Here is my new listing at the Gulf front complex of Pelican Beach! 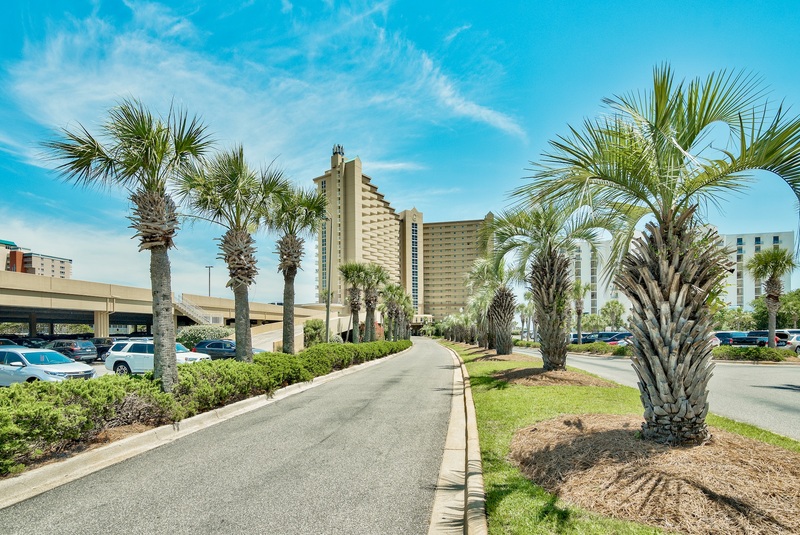 This 2 bedroom unit offers stunning Gulf views as well as views of Destin. Offering 2 bedrooms, this unit has been fully renovated to include custom kitchen cabinets, granite throughout, all new paint, brand new master shower, and more! UPDATE: THIS UNIT HAS ALREADY SOLD! 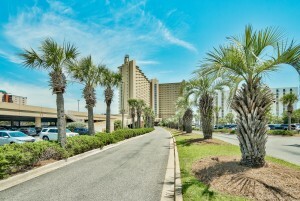 PLEASE SEE AND CLICK BELOW ON ALL UNITS CURRENTLY FOR SALE AT PELICAN BEACH AND CONTACT ME ABOUT ANY OF THEM.